The Dectron Dry-O-Tron dehumidifiers come in all sizes and configurations to cover every size of facility in every climate. We provide both compressorized and non-compressorized technologies as well as hybrid technologies to provide the best of both worlds. We provide outstanding product and technical support, industry-leading warranty coverage, and the largest factory-direct service team in the industry. 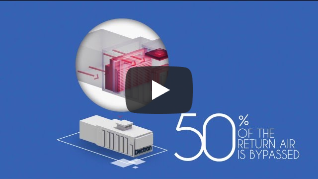 Learn why Dectron is the brand of choice across a wide range of facilities. Dectron has been the leading choice of YMCAs since 1976. With over 40 years of proven reliability, it’s no wonder why YMCAs keep choosing Dectron for both new construction and equipment replacement. We know what YMCAs need and want – and that’s what we deliver. Dry-o-Tron LD/LEEDeR provides YMCAs with exactly the kind of consistent, reliable temperature and humidity control they require, with maximum energy savings through our energy recycling technologies. With Vision 2.0 Internet monitoring capability installed at no cost on every dehumidifier, YMCAs also rely on our 24-7 remote monitoring, automated trouble-alerts and the ability of factor-trained service personnel to remotely control, trouble-shoot or fine tune equipment performance. This capability saves time, effort and money while ensuring peak equipment performance and maximum equipment up-time. Proven and reliable equipment backed by remote trouble-shooting and service capability is what keeps YMCAs coming back to Dectron. You’ll find Dectron Dry-o-Tron equipment in more hotel chains than any other manufacturer. Why? We’re trusted and proven for over 40 years. 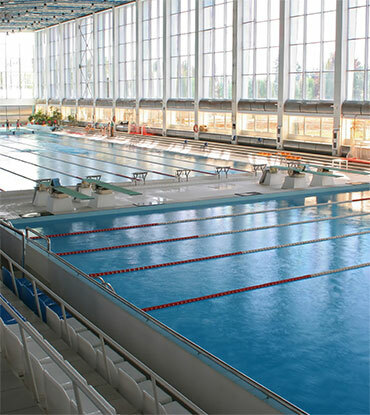 Our Dry-o-Tron DS and DS-D Series is designed specifically for most hotel sized indoor swimming pools to provide dependable, energy efficient performance that lasts and lasts. Our DS Series of equipment are also designed to fit into small mechanical rooms, with many units capable of fitting through a 32-inch doorway, making them ideal for simplified new construction and replacement. 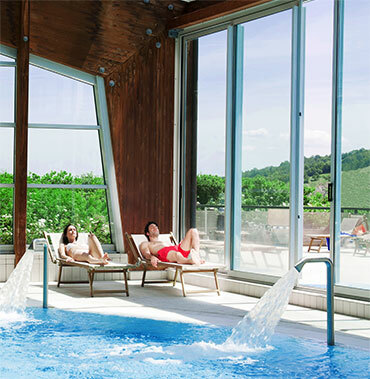 With Vision 2.0 Internet monitoring capability installed at no cost on every dehumidifier, hotels rely on our 24-7 remote monitoring, automated trouble-alerts to ensure peak performance and prevent minor problems from becoming major ones. And if there’s an issue, the ability for factor-trained service personnel to remotely control, trouble-shoot or fine tune equipment performance via Vision 2.0 can often save unnecessary and expensive in-person service calls. Dectron has long been the choice of North America’s leading high schools, colleges, universities not just because of our equipment, but also our expertise and comprehensive approach to project support. From start to finish, in conjunction with architects, engineers and contractors, Dectron supports customer needs at every step of the way. Whether new construction, renovation or simple equipment replacement, Dectron has the design support, equipment and service support teams to ensure top-notch results, leaving nothing to chance in complex facility design and operation. With Vision 2.0 Internet monitoring capability installed at no cost on every dehumidifier, colleges and universities can also rely on our 24-7 remote monitoring, automated trouble-alerts and the ability of factor-trained service personnel to remotely control, trouble-shoot or fine tune equipment performance. That’s the end-to-end solution that keeps colleges and universities coming back to Dectron for trusted and proven equipment and service that delivers exceptional value, performance and reliability. The constant traffic demands of most health and fitness facilities demands reliable dehumidification equipment with little or no downtime. That’s why Dectron is the choice of so many leading national chains and independent operators. 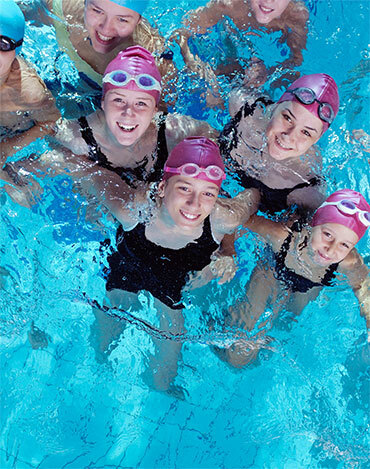 Our Dry-o-Tron DS and DS-D Series is designed specifically for most fitness club sized indoor swimming pools to provide dependable, energy efficient performance that doesn’t break down. With Vision 2.0 Internet monitoring capability installed at no cost on every dehumidifier, fitness facilities rely on our 24-7 remote monitoring, automated trouble-alerts to ensure peak performance and prevent minor problems from becoming major ones. And if there’s an issue, the ability for factor-trained service personnel to remotely control, trouble-shoot or fine tune equipment performance via Vision 2.0 can often save unnecessary and expensive in-person service calls. To further ensure 100% reliability and trouble-free ownership, many of our clients also opt for factory-direct service plans that can provide comprehensive maintenance and service for the lifetime of the equipment. That provides one less headache for management and guaranteed cost of ownership with no surprises to the accounting department. Nothing could have better prepared us for grow room humidity and temperature control than our years of industry-leading experience in pools. Interestingly, the conditions required for most indoor pools are quite similar to those required for grow rooms. That was our starting point for focusing on grow room environment control. After considerable research, we asked our top engineers to invent the perfect temperature and humidity control system for modern day grow rooms. The result? 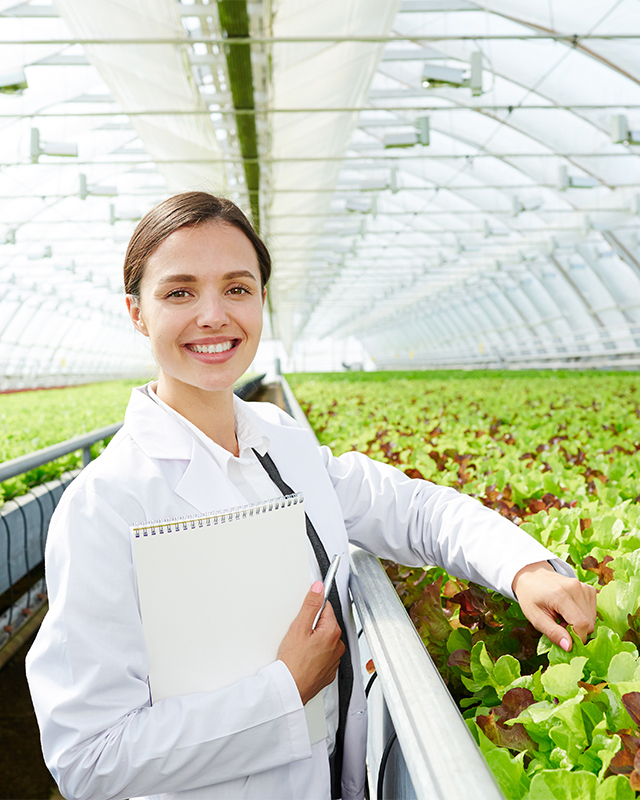 An extraordinary, patent-pending solution that provides grow rooms with the most precise, stable and reliable temperature and humidity control possible – all while leveraging our energy recycling systems for both room heating and cooling as required. For more information, connect with Agronomic IQ via contact@AgronomicIQ.com. Visit the Agronomic IQ website for more details.